If you were recently in a car accident in the Kansas City area, you may be wondering “What is collision coverage?” Specifically, you may want to know if collision coverage will allow you to recover damage to your car after a crash. Collision coverage is not required by law in Missouri or Kansas as a minimum insurance requirement. Although it is option under the law, it may be required under the terms of a car lease or financing agreement. 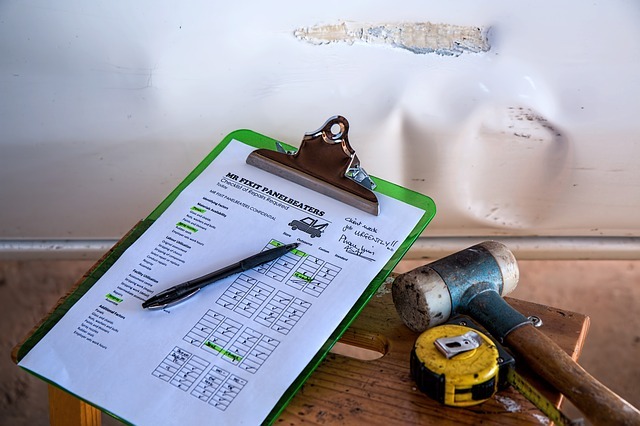 Collision coverage pays for repairs to (or replacement of) your car after it is damaged in a car accident less the deductible amount that is specified in your policy. If you have collision coverage, your insurance company will pay for the repairs to your car if it is damaged in a car accident. Collision coverage applies regardless of who is at fault for the crash or whether you hit another car or a stationary object like a pothole, tree, ditch or light pole. There are two concepts you need to understand that impact how collision coverage applies to your case. First, you need to familiarize yourself with "actual cash value." Collision coverage will require the insurance company to pay for repair costs to your car up to the actual cash value of your car. If repair costs exceed the actual cash value, then the insurance company will likely declare your car a "total loss," and will only pay you the actual cash value - not the repair costs. Second, you need to know that, in order to use your collision coverage, you will have to pay a "deductible". The amount of the deductible varies depending on your policy term but is often around $500. In general, your premiums will increase based on the value of your car or the amount of your deductible. As mentioned above, if you are financing your car, your lender may require you to add collision coverage. Lenders also typically require "comprehensive coverage", which is different from collision. Comprehensive covers damage to your car by fire, wind, hail or other perils. If your car has a very low value, it may not make sense for you to carry collision coverage. You may be paying more in premiums than what you may receive if your car is damaged due to its low cash value. In addition, if another party is liable for the crash, their policy should pay for your damages. To find out if collision coverage makes financial sense for you, ask your insurance provider about the cost in premium increase. If you would like more information about buying car insurance in Kansas or Missouri, download a free copy of our book, Buying Car Insurance: Protecting Your Family From Irresponsible Drivers in Kansas and Missouri. We believe this information is so important to consumers that we are providing it absolutely free. Collision coverage covers damage to your car, but many people are surprised to learn that it does NOT cover your medical bills, lost wages, or pain and suffering. For more information on how to recover compensation for these damages after a car accident in Kansas City, call our Kansas City car accident lawyer today. Contact us today at 816-203-0143, or use the form below for a free, no obligation consultation.